We offer pick up and drop off service for all military ID Card holders and their families to all airports around the Tri-border community Brunssum, Geilenkirchen and Schinnen. Please send us a request for your pick up or drop off. 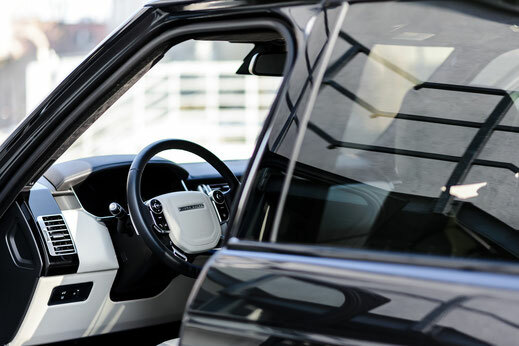 We will pick you up with our fleet of modern up to date cars and provide you with our level of service to let you travel easy and stressless. We do know that renting directly at the airport is at the first look a valid option. But to get to the counter, wait in line and at the end bring the car back or pay extra to drop it nearby is at the end neither cheap nor convenient. We make sure to offer you our option as the more convenient and it will save not only your time and money. If you arrange an airport transfer and plan on including a rental car booking we offer a special discount. For details please address it in your request and we come back to you in an individual offer.